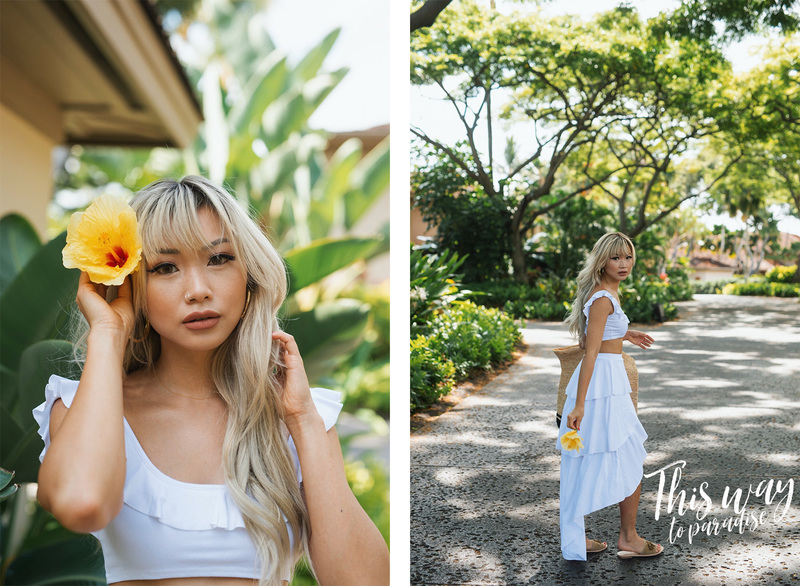 Sharing some unpublished photos from my latest trip to Hawaii. 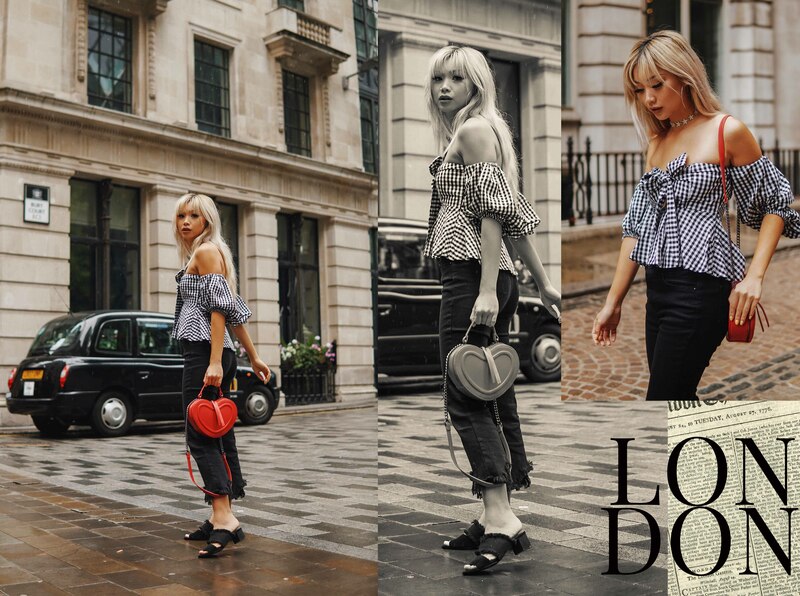 I was there at the end of June with Bollare and a few other amazing bloggers. It was just what I needed to kick off my birthday. A relaxing little vacay on the big island. My first time there, as well. 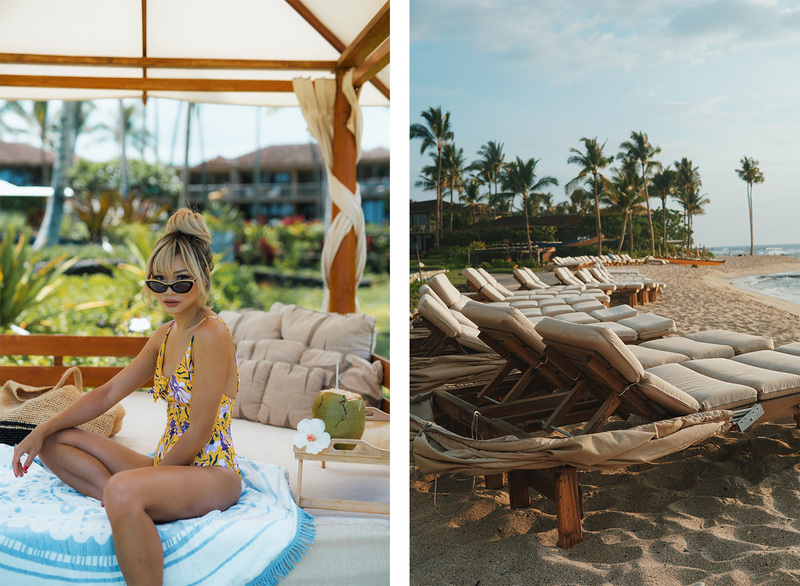 We stayed at the Four Seasons Hualalai. 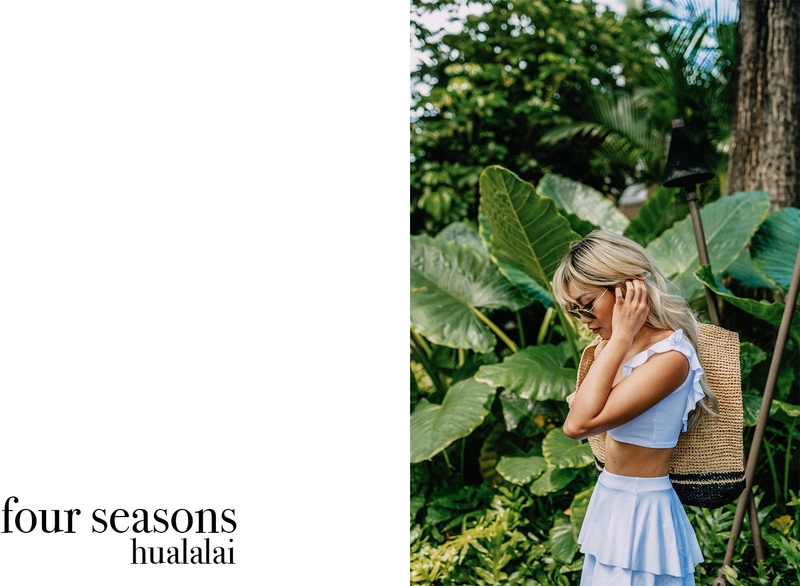 I realized that I’ve actually never been a guest at any of the Four Seasons properties, but I was completely blown away. Every staff member I came across was the sweetest and most genuine. Every single one of them made sure to say “Aloha” when I walked by. The property itself, was nothing short of amazing. It was massive, and I definitely got lost every day (in a good way, of course). It’s right on the beach, so I never missed an opportunity to walk along their beach side path to get to and from where I needed to be. Not the mention the food was to die for. There were 3 restaurants and 2 lounges on the property to choose from. We ate somewhere different for every meal, and it was always worth while. This resort was a nice little paradise and the perfect home away from home. Bollare was an amazing host for this trip. I was showered with SO many goodies when I arrived. I’ve never felt so spoiled. I barely left enough room in my luggage to bring all the gifts back with me. Photographed here wearing mostly items from Bollare. Links to everything below. I was so relaxed here. 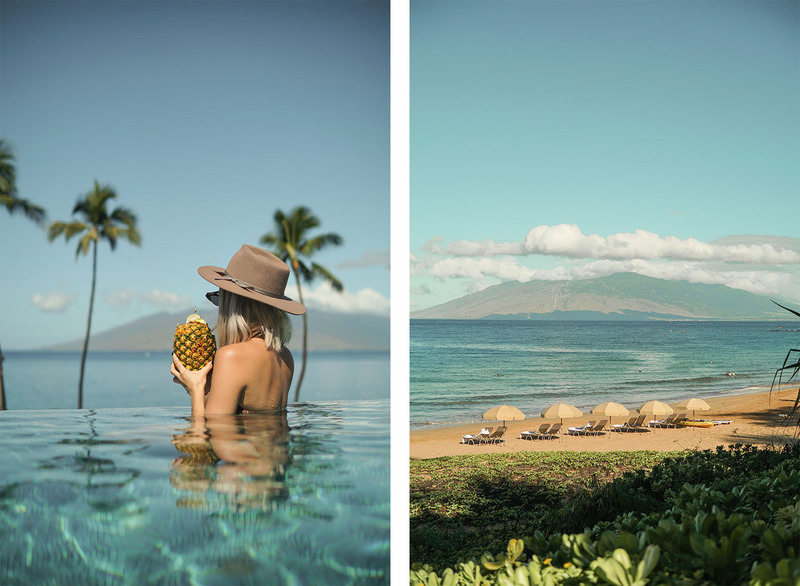 We had amazing food and cocktails every day, shot amazing content, and even got to snorkel among dolphins. HUGE thanks to Four Seasons & Bollare for inviting me along on this trip. It was such an honor and I had an amazing time with some new friends.